A young, go-getting, all-women publishing house–Rebel ePublishers of Johannesburg, South Africa–intends to launch a dynamic first novel on the e-market in late November, early December. Titled THE DARTS OF DECEIT it is a powerful drama of international political intrigue and high adventure in turbulent Africa. The author, Wilf Nussey, a journalist for forty years, spent most of them in Africa, covering the march of independence up to the death of apartheid. As a foreign correspondent for South Africa’s leading newspaper chain he came to know the southern and central African states intimately. He watched Portugal’s three African colonies implode into civil war after the Lisbon dictatorship collapsed in 1974, Rhodesia’s whites surrender power to blacks in the new Zimbabwe (who promptly suppressed internal black opposition by massacreing twenty to thirty thousand of them, always an effective ploy), and South Africa’s white regime desperately reinforce the apartheid walls as the black nationalist tide beat against them. America needs a hero in Afghanistan. At the beginning of the war, our mission was clear-cut. 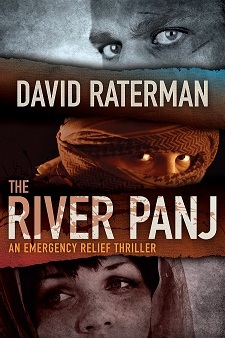 And that’s how it remains in The River Panj, an emergency relief thriller featuring ex-Notre Dame football star Derek Braun. On Sept. 11, 2001, Derek is doing relief work in war-torn Afghanistan when his fiancé and elderly colleague are kidnapped along the border with Tajikistan, which is struggling out of its own civil war. With no one to help, he goes in search. On this dangerous journey, he faces Islamic terrorists, heroin smugglers, corrupt Russian soldiers, Iranian spies and helpless CIA agents, witnessing an assortment of terrible acts that culminate in his own kidnapping. 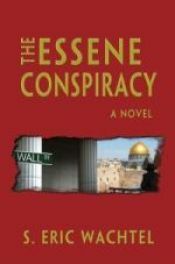 The Essene Conspiracy reveals a clandestine brotherhood’s plot to overthrow the Israeli government. A high ranking Israeli minister has been murdered in Jerusalem. Muslim terrorists are suspected, but no group has claimed responsibility. Finding a barely legible name scribbled on a blood-stained card in the shirt pocket of the slain minister, the Director of Israeli Intelligence calls upon international security consultant Harry McClure to investigate a possible American connection to the brutal crime. McClure soon uncovers a Wall Street money-laundering scheme linked to the Essene Brotherhood’s plan to reclaim Jerusalem’s Temple Mount. 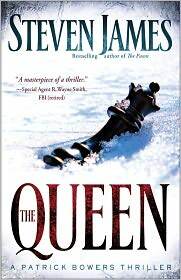 “The Queen” is the fifth in the Patrick Bowers series. While investigating a mysterious double homicide in an isolated northern Wisconsin town, FBI Special Agent Patrick Bowers uncovers a high-tech conspiracy that ties together long-buried Cold War secrets with present-day tensions in the Middle East. Amid hazardous winter weather and harsh landscapes, Bowers must piece together the puzzle before it’s too late. We all wonder from time to time what the CIA, the NSA, and the other alphabet-soup intelligence agencies are really up to. Author Keith Raffel knows, but he’s not telling. Not exactly, anyway. 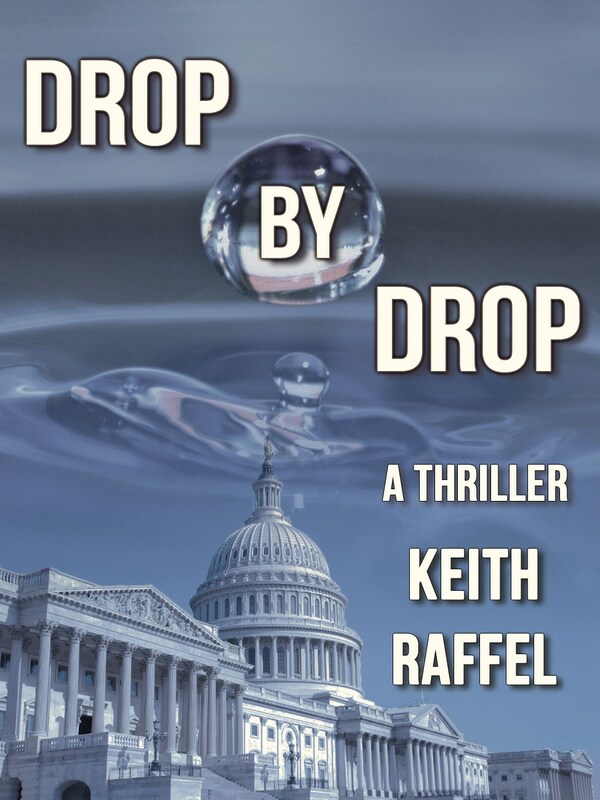 But he admits that his time in Washington as Counsel to the Senate Select Committee on Intelligence greatly influenced his latest thriller, Drop By Drop. Some of the novel’s characters are amalgams of Washington powerbrokers Raffel got to know, and the author’s Top Secret clearance gave him an insight few of us share. “I worked for a Wall Street firm during the summer when I was in law school,” Raffel said, “and I didn’t like it. I was an idealistic kind of guy, so I decided to go to Washington D.C. and make the world a better place. I got a job with the Senate Intelligence Committee, the third lawyer in line. Within nine months, the top two lawyers quit, so there I was.” The job involved oversight of the agencies and their budgets, along with work on legislation to regulate the country’s intelligence activities. It was heady work for a new lawyer just out of school. At 17, David Hagberg ran away from a future in the steel mills of Minnesota to join the Air Force—a decision that shaped his life for years to come and gave him the foundation for a long and successful career as a thriller writer. As a cryptographer who coded and decoded communications, he became immersed in the geopolitical military world and met CIA agents who are still his friends—and sources—fifty years later. Brad Thor is one of the masters of the spy thriller genre. His character, Scot Harvath, remains a strong force in the fight against the scourge of terrorism. Brad took the time to answer a few questions about his new Harvath thriller, FULL BLACK and what readers can expect next. What does the title of your new thriller, FULL BLACK, mean? “FULL BLACK” is a term used to describe the most sensitive – most deadly and secretive of black operations. What sparked the idea for the novel? I base all of my thrillers on real world events and that’s exactly what I did with FULL BLACK. Without giving away too much of the plot, FULL BLACK is based upon an ingenious attack blueprint drawn up by a foreign nation hostile to the United States. The blueprint came about when the foreign nation’s military leaders realized they could never defeat the U.S. on the conventional battlefield. They applied some of their brightest minds to figuring out a way America could be covertly brought down without any of the attacks having their fingerprints. Washington, embroiled in mid-term elections, did not want to hear about serial killings. But when newspapers reported a fourth murder, when they gave the killer a name and details of his horrendous crimes, there were few that could ignore it. Detective Robert Miller takes the case, and rapidly uncovers a complication. The victims do not officially exist. Their personal details do not register on known systems. As Miller unearths more disturbing facts, he starts to face truths so far-removed from his own reality that he begins to fear for his life. 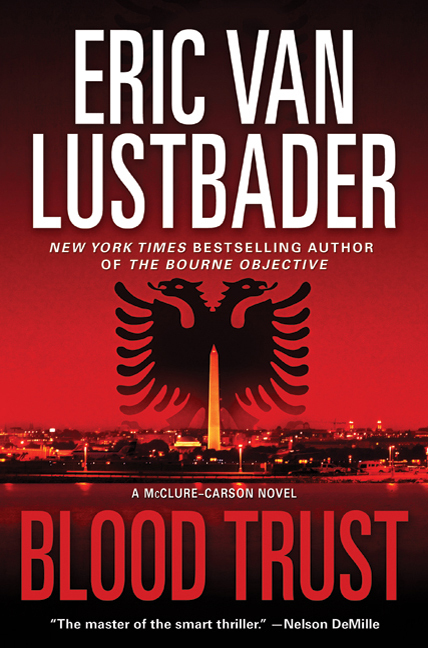 In Blood Trust, Jack McClure and Alli Carson are back for another adventure in this third installment of the New York Times bestselling series. Last Snow, second in the series, was just released in paperback. Alli Carson has been through her own personal hell. With her father, the U.S. President, recently dead and her mother in a coma from a terrible accident, she has poured herself into training to become one of the best FBI agents at Fearington Institute. Her inspiration and solace come from the only man with whom she has ever felt a kinship, National Security Adviser Jack McClure. December, 1999. 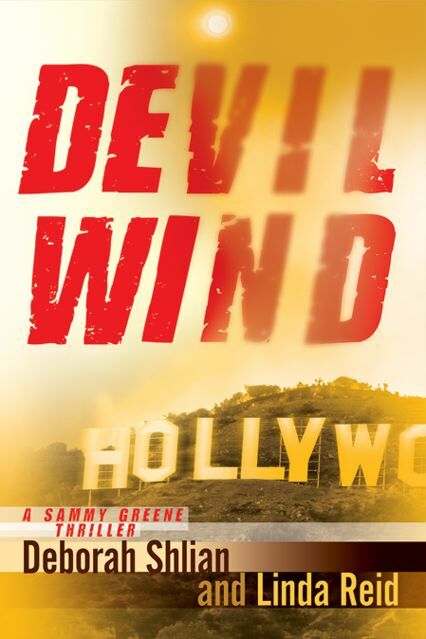 Ten days before the new millennium, Already on edge with Santa Ana “devil wind” fanning fires threatening to engulf the city and Y2K looming, Sammy’s callers imagine Armageddon- the perfect setting for a rogue CIA operative to manipulate fears as cover for his deadly plot. A Washington, DC FBI agent blames the open border and politicians when his wife is killed by an illegal. 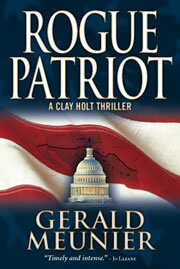 Struggling to overcome guilt, he decides he can no longer “live a lie” working for the government. He tries to keep a deathbed promise to protect their children by relocating to Colorado, only to encounter Iranian extremists on their way to DC from Mexico. When they kidnap his children after failing to kill him, he’s forced to overcome his contempt for the government and ask for help. If he fails to find the terrorists before they attack, his children will die. The work of Raul Ramos y Sanchez is set in the near future – a future which represents one of America’s most terrible potential paths. As the U.S. government struggles with its immigration policy, the Hispanic population continues to grow, and extremist groups proliferate, Raul’s novels have never been more relevant. AMERICA LIBRE, his debut novel and the first book in a trilogy, has the tagline ‘out of the melting pot and into the fire.’ It’s sequel, HOUSE DIVIDED, continues the cautionary tale of a U.S. torn by ethnic strife. Recently I caught up with Howard Gordon to talk about his debut novel, Gideon’s War. Howard, you are mostly known for your writing and producing work on television. What made you decide to switch to the realm of books? I was approached by Richard Abate, a book agent who at the time was working at Endeavor (later WME), about whether I might be interested in writing a thriller. Although I’ve been a fan of thrillers for many years, I was fairly intimidated by the proposition, but the 2008 Writers Guild strike gave me enough uninterrupted time to begin the project and eliminated the I’m-too-busy-writing-television excuse I’d been carrying around for so many years. I’m still working in television, though, so I wouldn’t quite characterize mine as a “switch” from television to books. Let’s wait and see how well Gideon’s War sells. She was the last link in America’s chain of command. Now she’s the world’s last hope. The War Cloud, the new cyber-thriller by New York Times bestselling novelist Thomas Greanias, the No. 1 name in eBook adventure. 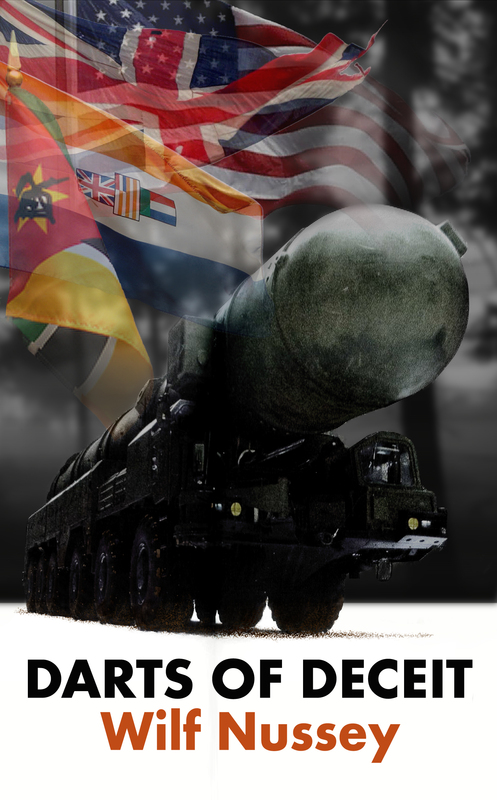 Amazon and Barnes & Noble report surprise attacks in their eStores from The War Cloud, the brand-new original eBook superthriller by New York Times bestselling novelist Thomas Greanias. In debut novelist T. J. Waters’ Secret Signs, former golf pro Amy Kellen finds herself at a crossroads in her life. As a widow and the mother of a three-year-old daughter, she takes a job as a video relay service interpreter for deaf clients, hoping the new career move will inspire a much-needed sense of stability. But after witnessing the vicious killing of a political strategist during a video call, she is plunged into a murder mystery that interweaves internet scams, burglaries, and presidential politics while placing Amy and her daughter at the center of an electrifying assassination plot. Brad Thor’s newest title, THE ATHENA PROJECT, is certain to be a huge hit with thriller fans around the world. There’s no one better at creating such high levels of action and suspense. Brad grabs you from page one and doesn’t let go. And he reaches across cultural boundaries—his books have been translated into 20 different languages and sold on every continent. Recently I sat down with Alan Dershowitz to talk about his new novel, The Trials of Zion. First of all, tell us what inspired you to write it. I desperately want to see peace in the Middle East. I can’t achieve it in reality (despite having been asked to serve as Israel’s Ambassador to the United Nations—an offer I had to refuse because I am a patriotic American). So I decided to bring about peace at the beginning of my novel. In David Baldacci’s Hell’s Corner, John Carr, aka Oliver Stone-once the most skilled assassin his country ever had-stands in Lafayette Park in front of the White House, perhaps for the last time. The president has personally requested that Stone serve his country again on a high-risk, covert mission. Though he’s fought for decades to leave his past career behind, Stone has no choice but to say yes. In Brian Haig’s The Capitol Game, it was the deal of the decade, if not the century. A small, insignificant company on the edge of bankruptcy had discovered an alchemist’s dream; a miraculous polymer, that when coated on any vehicle, was the equivalent of 30 inches of steel. With bloody conflicts surging in Iraq and Afghanistan, the polymer promises to save thousands of lives and change the course of both wars. 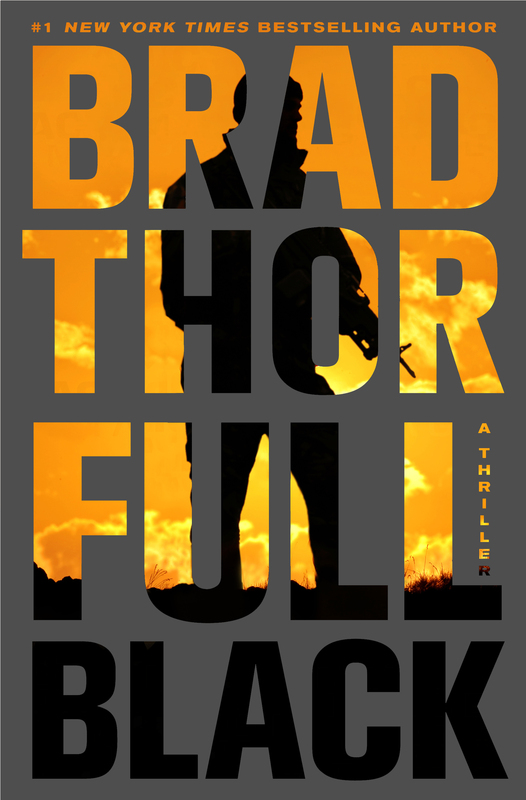 Brad Thor brings back his hero, Scot Harvath, in another gripping and pulse-pounding thriller. Hopefully there is someone like Harvath protecting our country from our enemies. Brad talked about his latest thriller to ITW. What sparked the idea for Foreign Influence? The idea for Foreign Influence actually came from conversations with two different friends. The first was a conversation I had with Glenn Beck. We were discussing turmoil in other nations and how we send operatives over to tip things one way or another. Glenn asked me how many nations I thought were sending operatives here to America to do exactly the same thing right now. 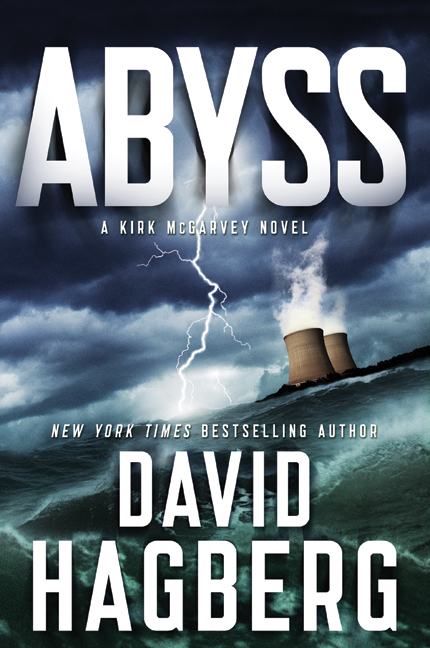 In The Cabal, David Hagberg’s fourteenth installment of his Kirk McGarvey series, a Washington Post investigative reporter has uncovered strong evidence that a powerful lobbyist has formed a shadowy group. They call themselves the Friday Club, a cabal whose members include high-ranking men inside the government: a White House adviser, a three star general at the Pentagon, deputy secretaries at the State Department, Homeland Security, the FBI and even the CIA. In New York Times bestselling author Steve Martini’s latest, The Rule of Nine, the Old Weatherman dreams of a plan that could be his swansong, an attack to drive a stake through the heart of the right wing establishment and bury it for good. Now he’s found the money, the ideal weapon, and the professional who knows how to use it. And he has put his sights on the perfect target at the very seat of the United States government, in the heart of downtown Washington. It will be a strike heard round the world.